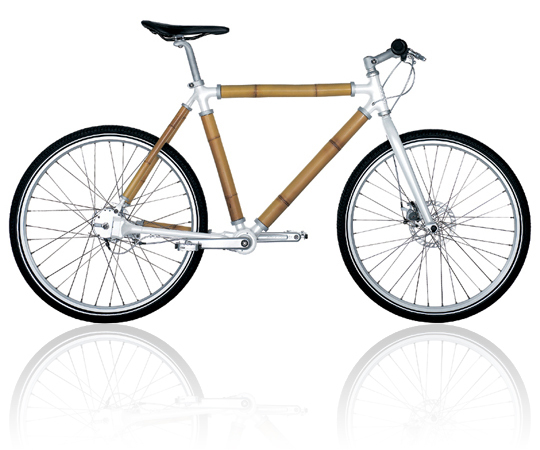 Biomega bamboo 2008 - Biomega Bamboo, co-development, engineering and manufacturing. 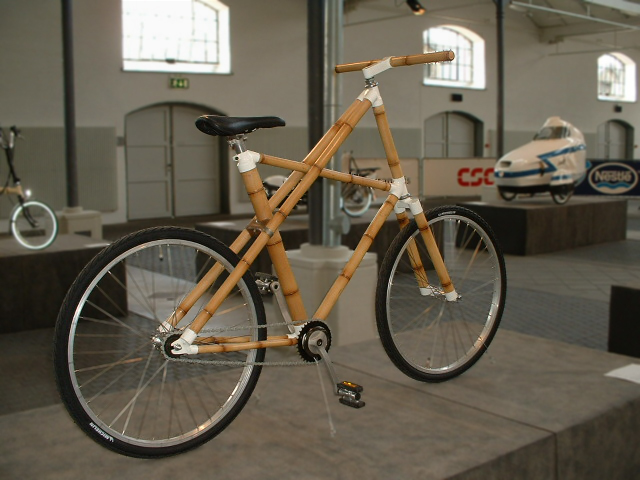 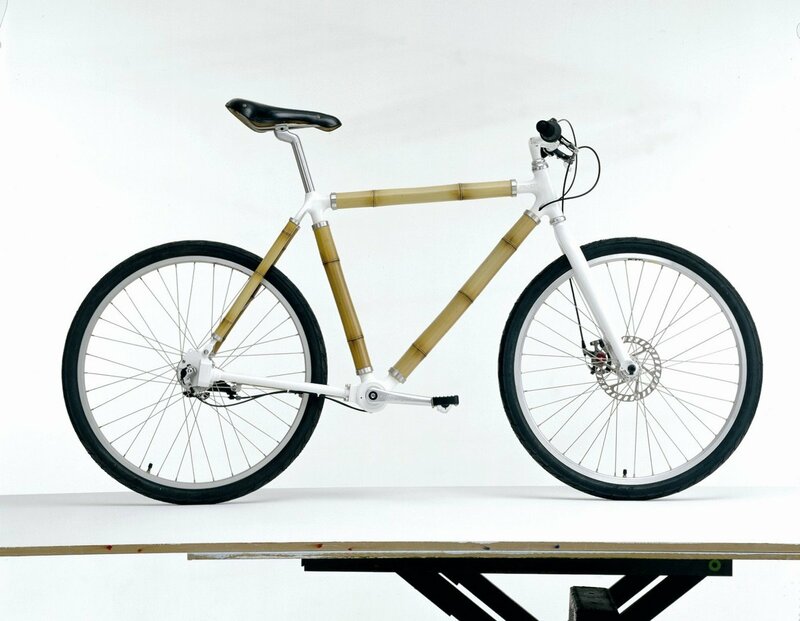 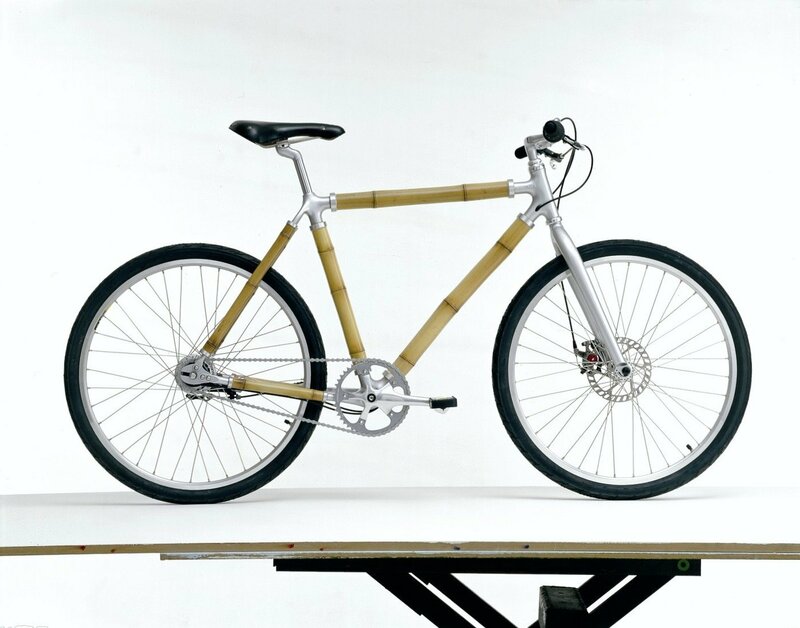 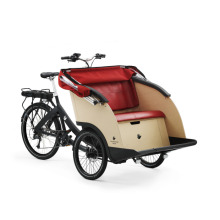 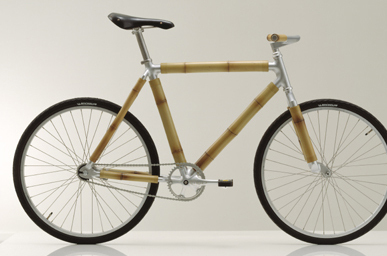 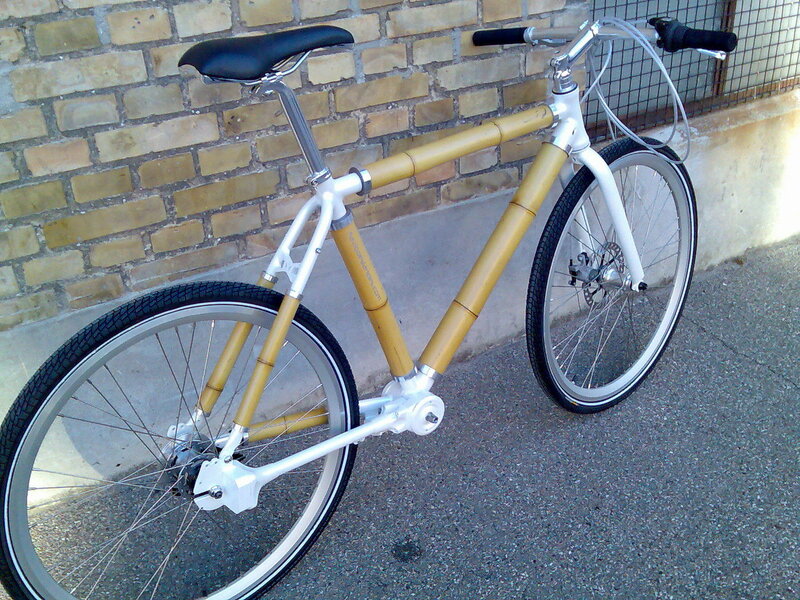 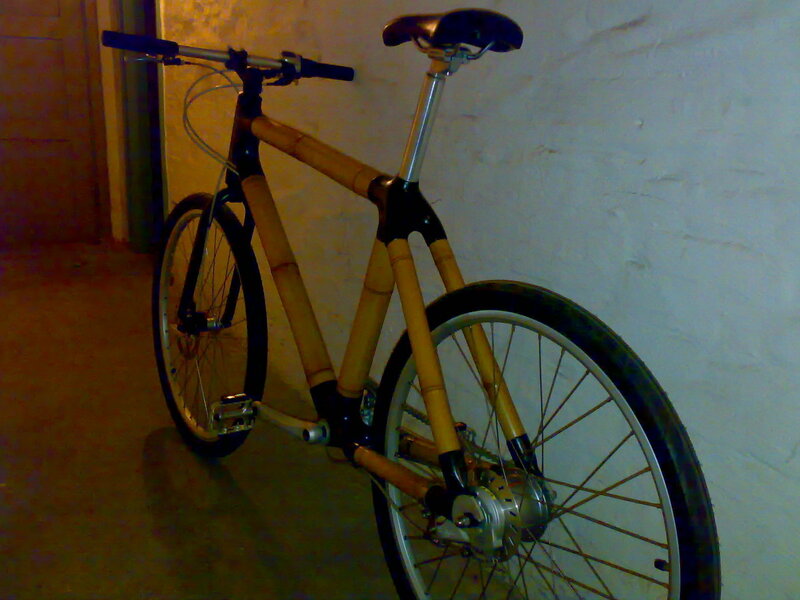 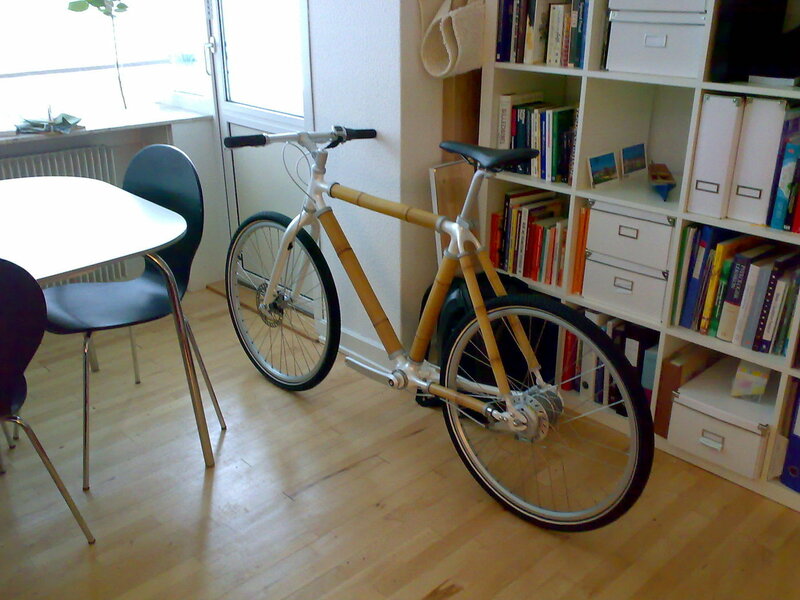 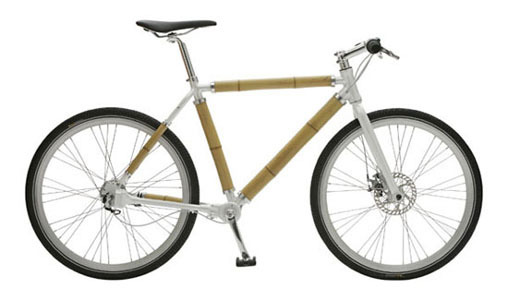 Bamboo bicycle Prototype Viva 2006 - Co-operation with Viva of Copenhagen. 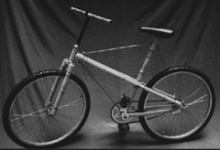 I like the shaft drive which Major Taylor, the first Afircan American profesional athlete, used in his track bikes. 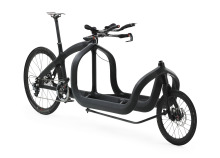 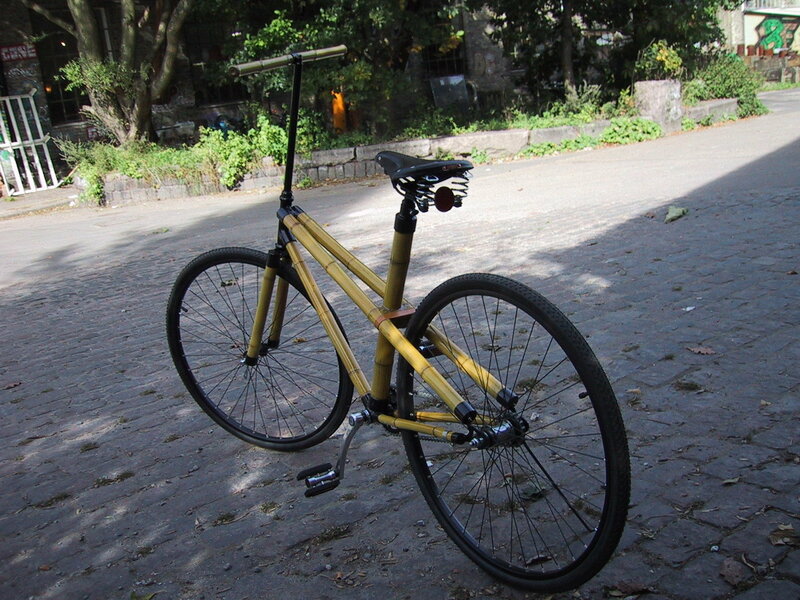 This is realy nice and the fixed gear is a nice way to keep the focus on the fram! 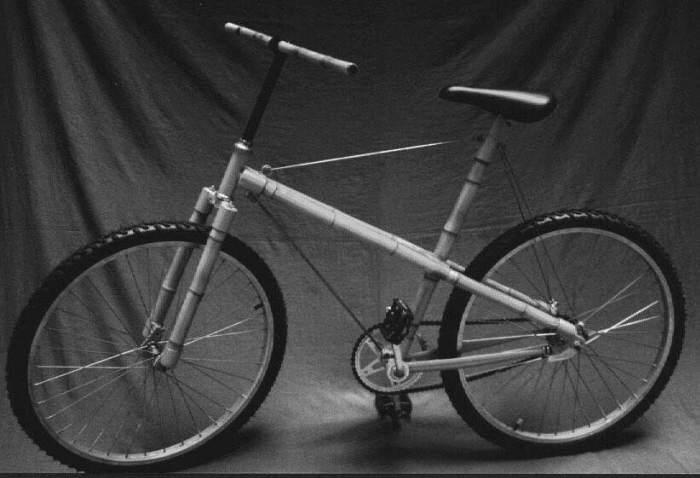 The seat needs to be leveld out. 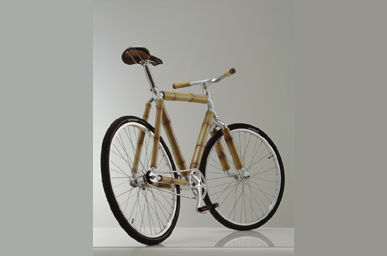 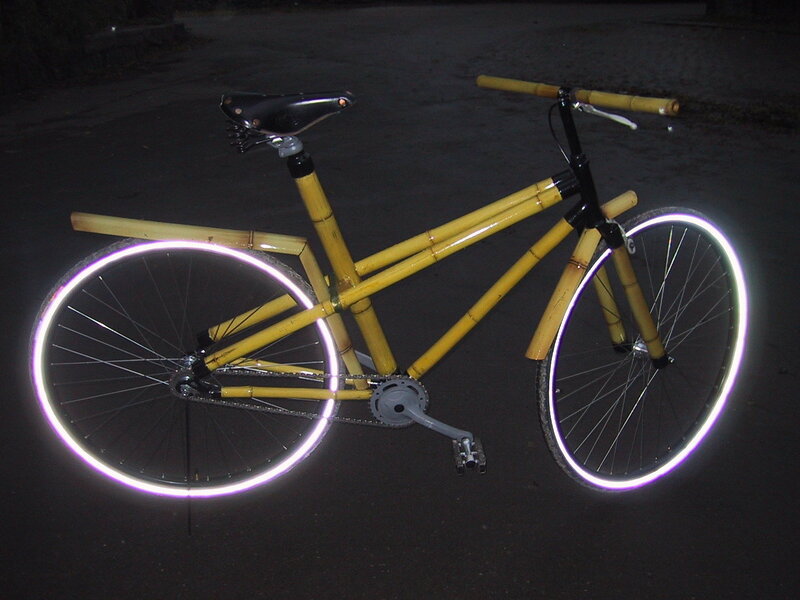 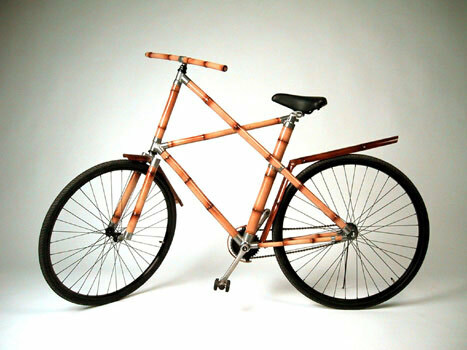 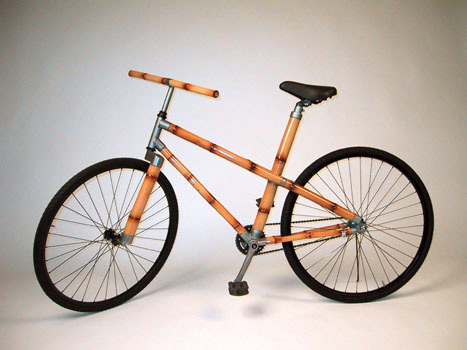 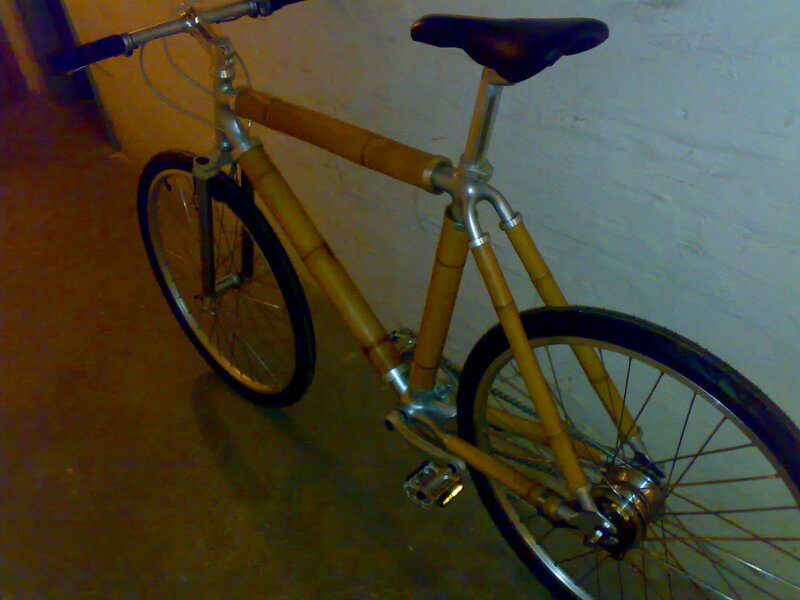 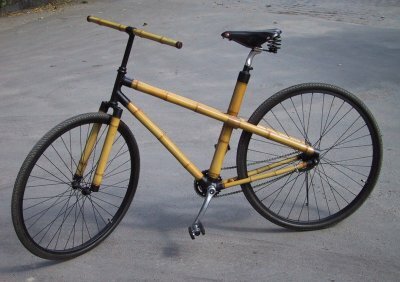 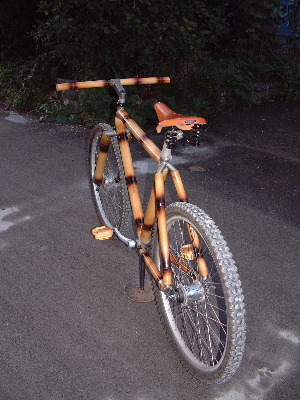 Bamboo had been used In the early 1900 for bycicle frames.